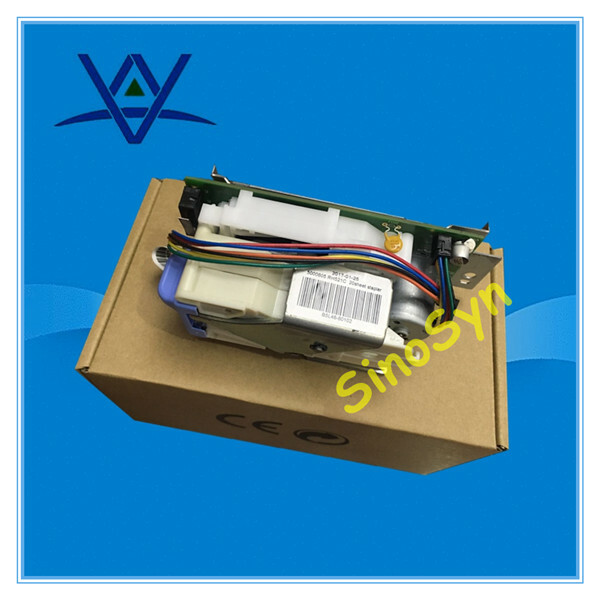 ﻿ B5L46-60102 for HP CLJ Ent M577 / M527 Stapler Unit Assy. B5L46-60102 for HP CLJ Ent M577 / M527 Stapler Unit Assy. 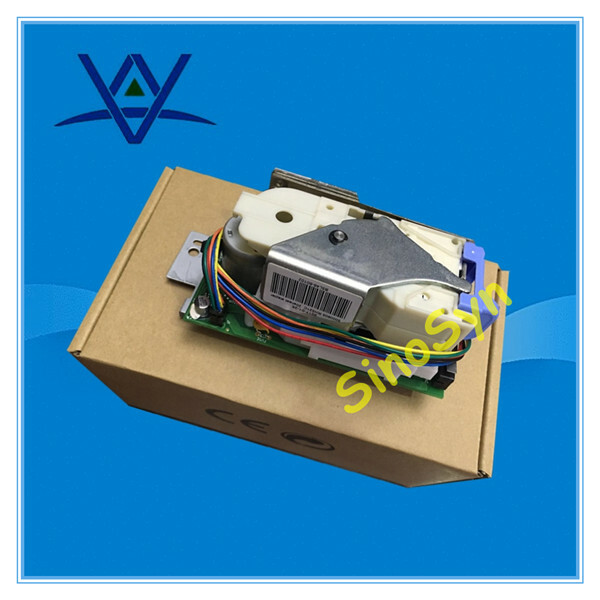 Product Manual：B5L46-60102 for HP CLJ Ent M577 / M527 Stapler Unit Assy.